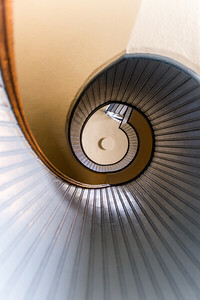 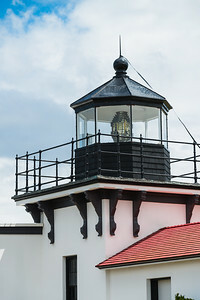 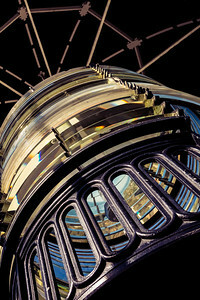 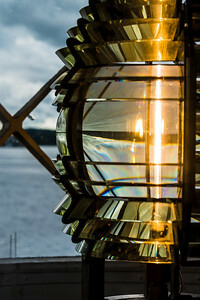 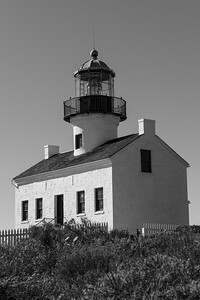 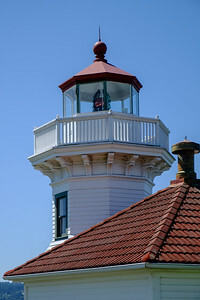 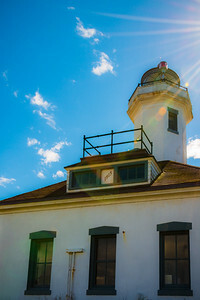 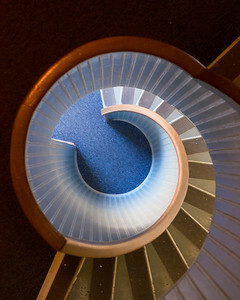 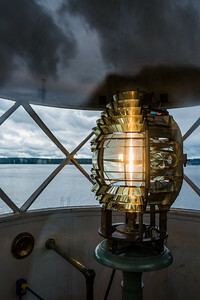 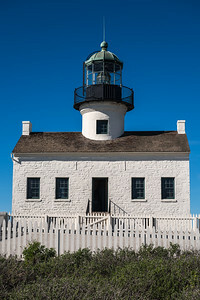 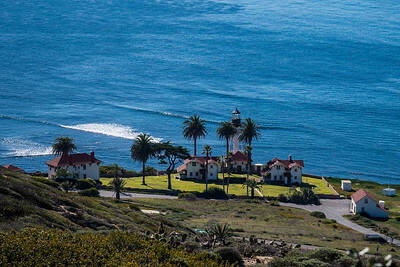 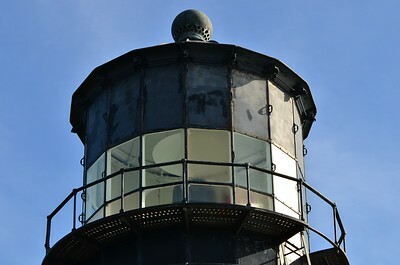 The Fresnel Light inside the Point Loma Lighthouse. 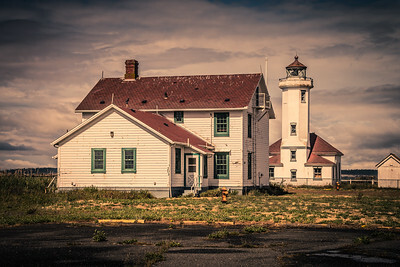 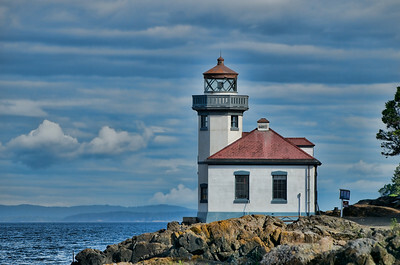 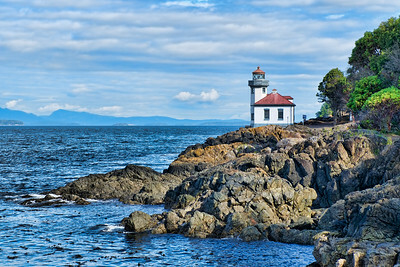 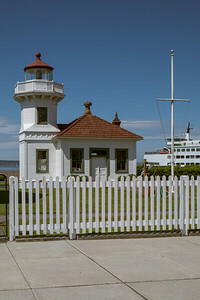 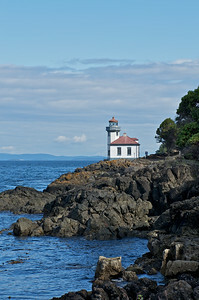 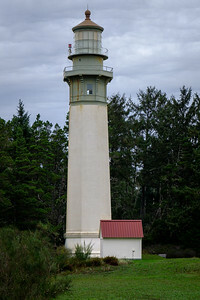 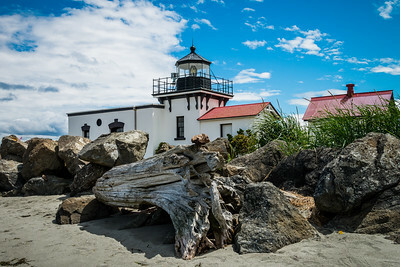 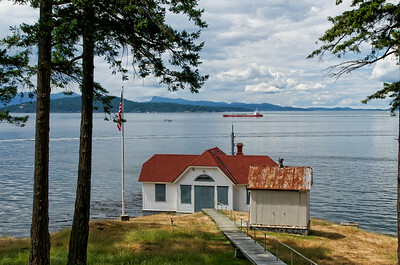 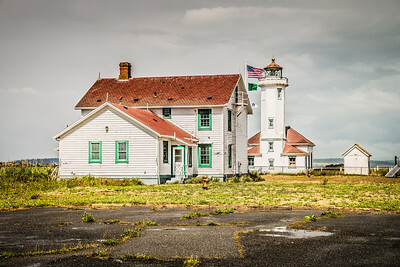 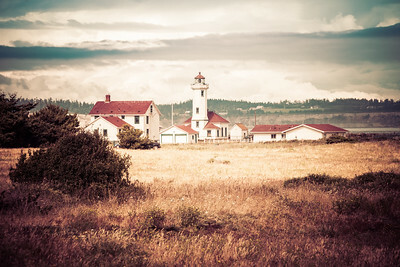 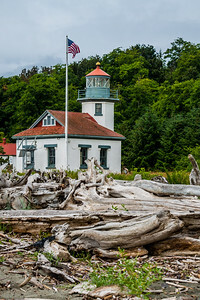 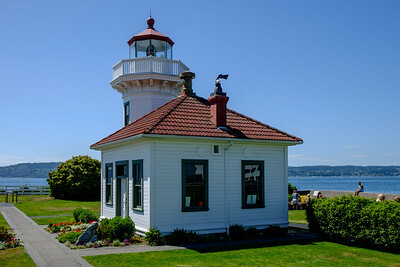 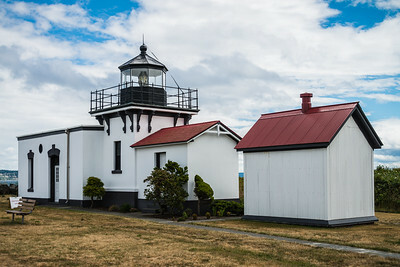 Turn Point Light Station on Stuart Island. 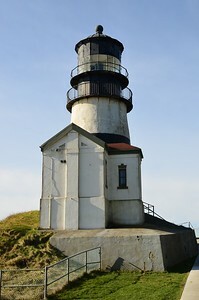 Commissioned November 30, 1893. 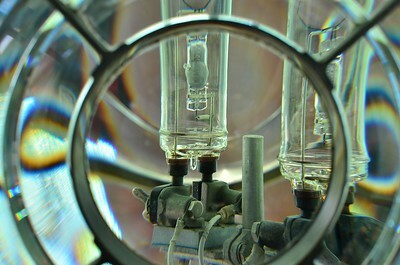 Automated 1974. 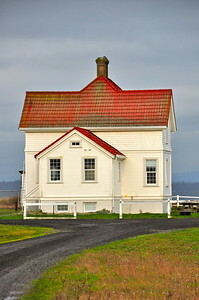 Stuart Island: Turn Point Light Station keeper's house. 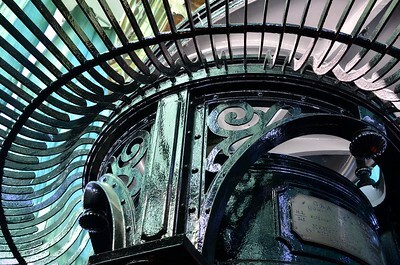 First keeper, Edward Durgan 1893-1898. 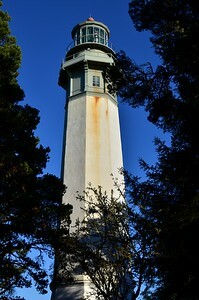 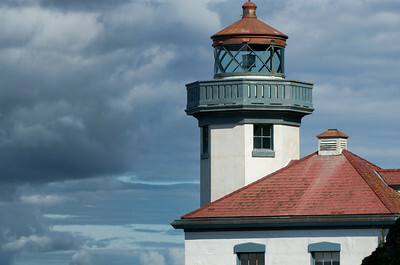 Top of the Cape Disappointment Lighthouse. 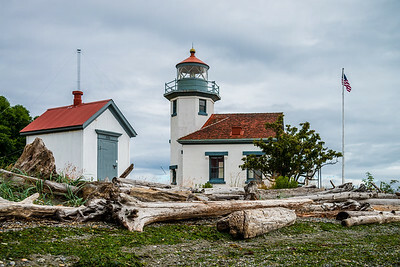 North Head Lighthouse from the campground beach. 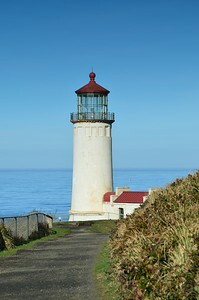 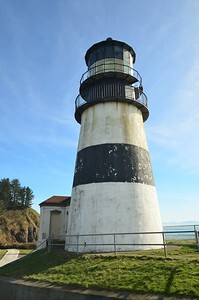 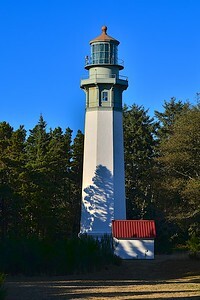 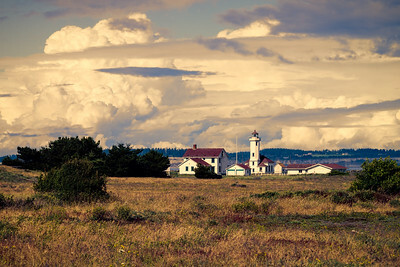 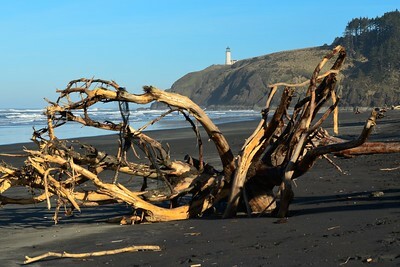 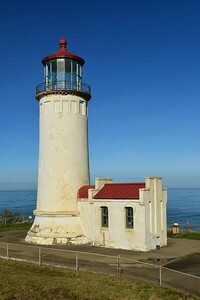 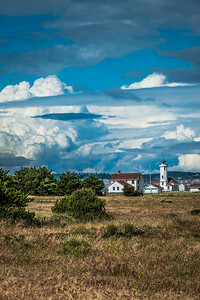 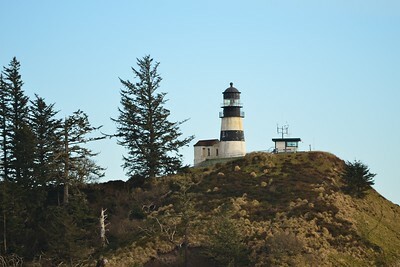 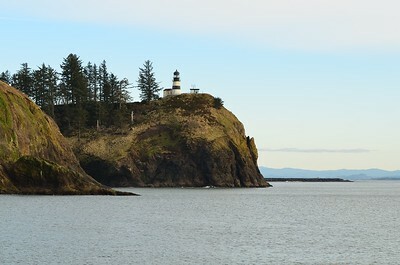 Cape Disappointment Lighthouse from the North Jetty road. 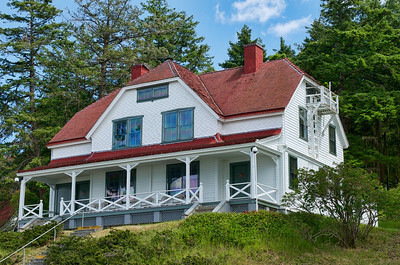 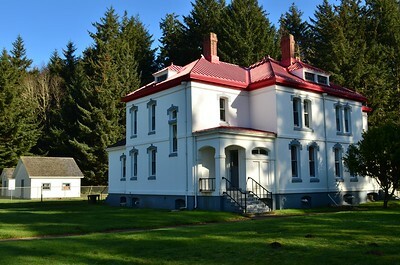 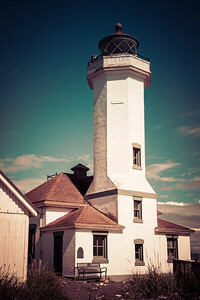 Lighthouse keepers residence at North Head Lighthouse, Cape Disappointment State Park. 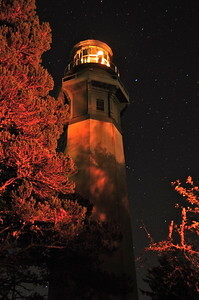 The lighthouse at night lit by the light of our campfire. 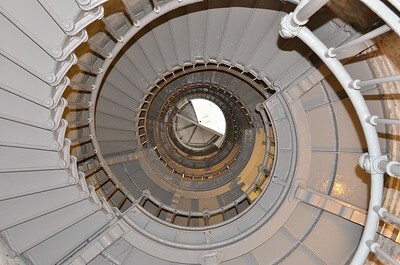 February 13, 2010 - Keeper's Dwelling - Ft Flagler Light House.